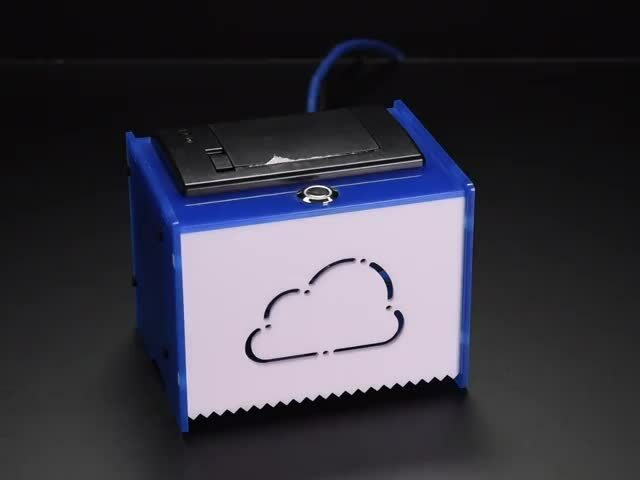 Ever wanted your own Linux-based IoT computer? A small one, that can be battery powered? 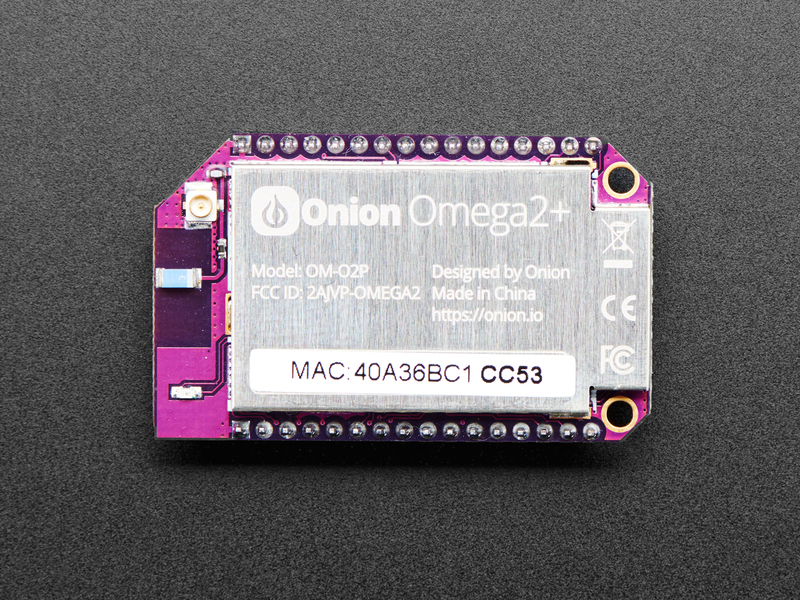 The Onion Omega2 is sort of in-between a microcontroller (like an Arduino/CircuitPython/MakeCode running chip) and a full-fledged microcomputer (like Raspbery Pi). 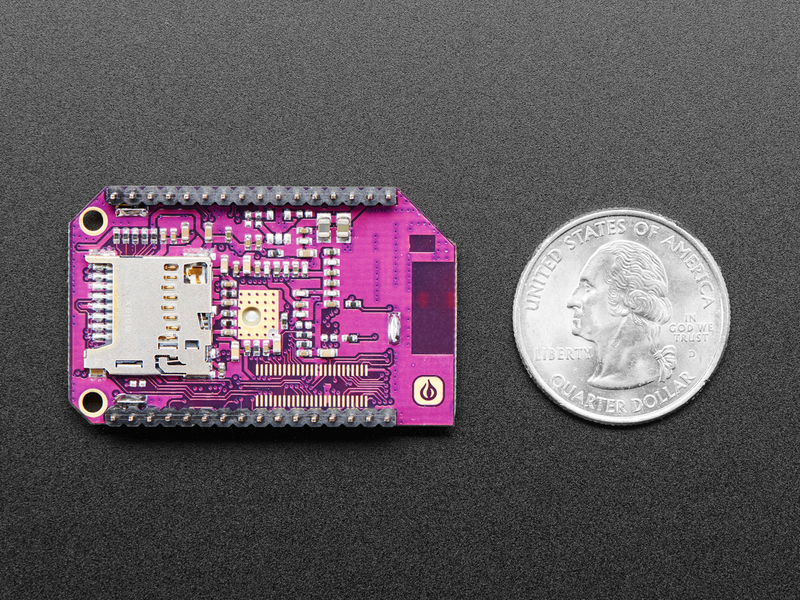 What you get is a bite-sized development board that combines the power-efficiency of the Arduino and the flexibility of the Raspberry Pi! So, for example, it runs Linux, but isn't going to replace your desktop computer. It's low power and has a static filesystem, but still requires some time to boot up. It's based on the MediaTek MT7688, a WiFi SoC that was initially designed for devices like WiFi routers or complex IoT devices. 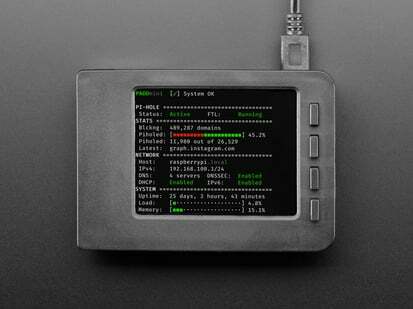 It comes with a variant of OpenWRT (nicknamed Onion OS) that is a slimmed down version of Linux. 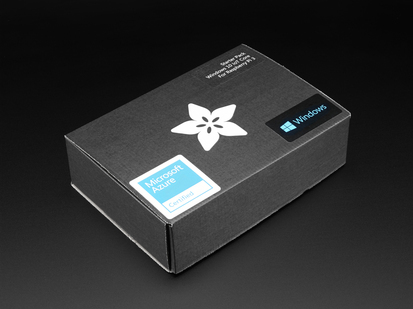 It's not going to run node.js but it is Linux. So, you get WiFi built in, and a full TCP/IP stack with SSL/TLS with all the scripting/programming language support that you expect. 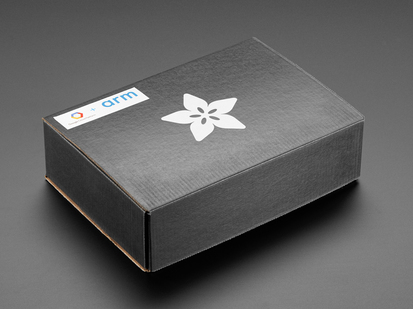 Unlike a Raspberry Pi, you don't get a desktop or even a console on HDMI. Instead, you use a serial connection/ssh and the command line, or the simplified webpage interface to program it. So it's good if you have a bit of experience with those things! 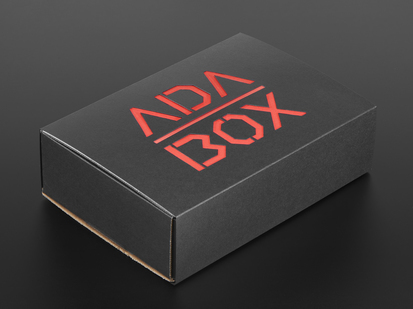 Where it excels is as a physical computing platform, with hardware and WiFi. 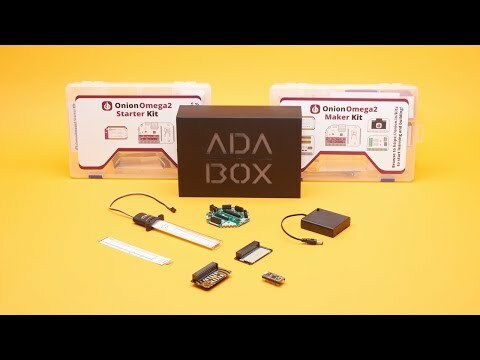 Wanna know how to blink an LED, or even multiple (!) LEDs? You can do that! You'll be able to read switches and use shift registers. Blinking text? No problem! 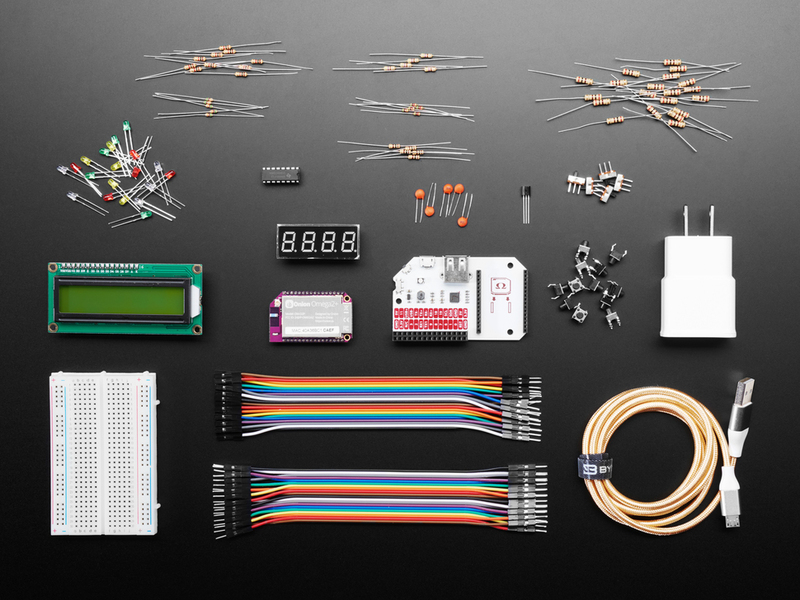 A 7-Segment display and an LCD screen are included! 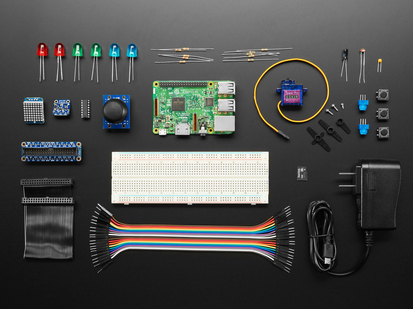 The Starter Kit comes with all the fixins' to get comfortable with IoT and programming languages, including Python, C++, Node js, php, Bash, Ruby, Perl, Lua, G, and more! 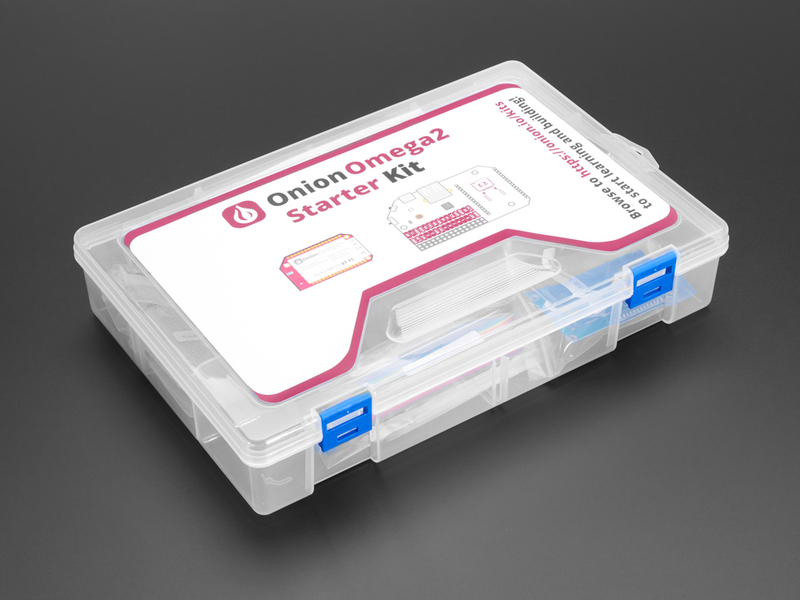 This starter kit has everything you need to dip your toes into Onion Omega2+ play and development. Once you have your project or product well-developed you can then purchase individual Omega2's and add-on boards from Onion. Check out Onion's online documentation! Ad Blocking Kit for Pi-Hole with 2.8" PiTFT - No Soldering!